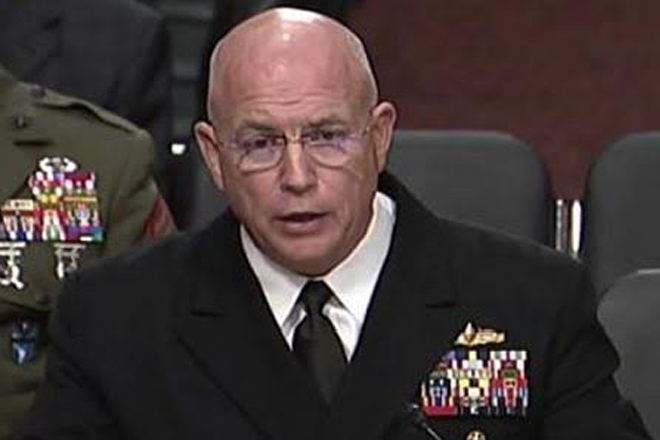 The commander of US Southern Command (SOUTHCOM), Admiral Kurt Tidd, while testifying before the Senate Armed Services Committee on Thursday, as part of SOUTHCOM’s annual Posture Statement to Congress, noted that the deteriorating situation in Venezuela could prompt a regional response. “Venezuela faces significant instability in the coming year due to widespread food, and medicine shortages; continued political uncertainty; and a worsening economic situation. The growing humanitarian crisis in Venezuela could eventually compel a regional response,” Tidd said.